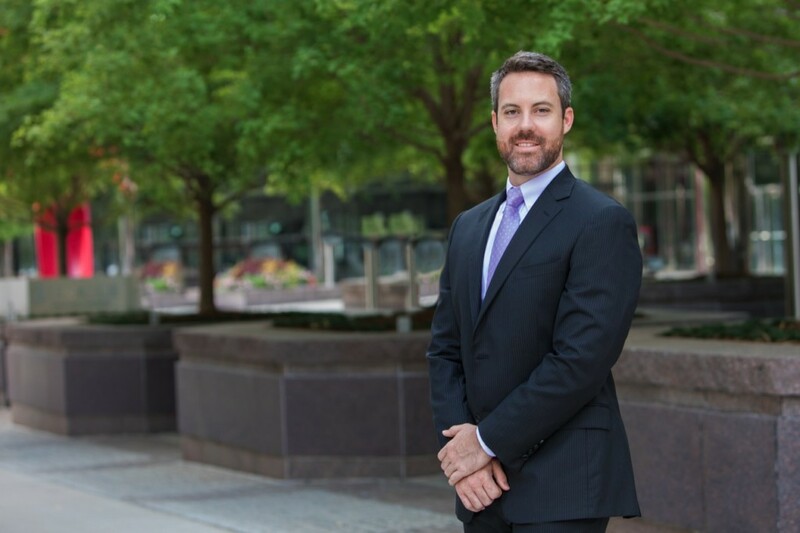 Kane Cassil is an associate attorney in the firm’s Oklahoma City Office. His practice primarily consists of complex business litigation, mineral title examination, and administrative oil and gas law. Kane graduated from The University of Oklahoma College of Law in 2018. As a former petroleum landman, Kane brings years of energy industry experience and knowledge to his practice. Prior to law school, Kane worked as a landman on various prospects throughout the U.S., serving clients in diverse land-related roles. Kane also served as a Student Intern with the Oklahoma Corporation Commission and was a Law Clerk with GableGotwals while in law school.